Docker, the open source container technology that makes it simple to wrap up apps in a fraction of the size, has released a toolkit to make it easier for new users to get started on Windows and Mac. Docker Toolbox is an installer that helps pull together the various components of the platform for local development. It installs the Docker client, Compose, Kinematic, Machine and VirtualBox so you don’t need to install them separately. 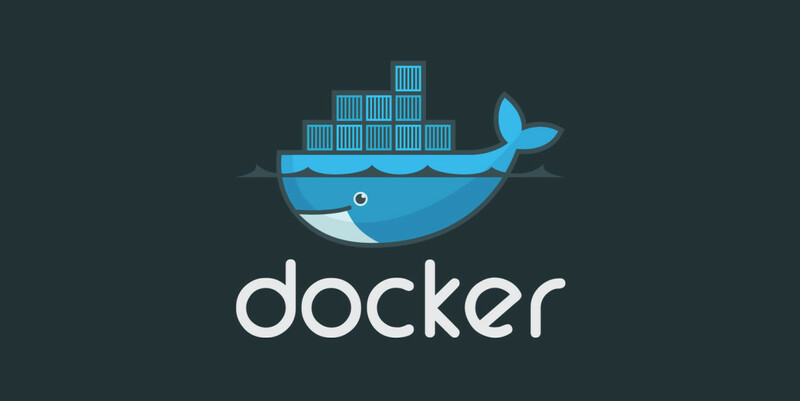 I’ve recently been tinkering with Docker, after seeing how popular it’s become and I’m convinced it’s the future of infrastructure and development. By removing the virtual machine operating system layer, it makes it a lot easier to move around apps and their data. It’s good to see Docker Toolbox, as I had indeed found getting started in the past was a little painful and confusing.